Posted on 11th September 2018 at 12:01 pm. Creating the perfect music festival stall that attracts thousands of festival goers and raises awareness of your brand is no easy task. 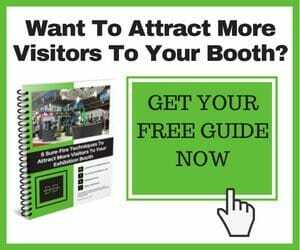 It takes months of preparations to build a trade exhibition that gives your brand the edge above everyone else – an edge, most importantly, that people want to shout about to their friends outside of the festival bubble. We recently wrote about the theoretical side of marketing at music festivals with a bespoke exhibition stand and why it’s so important that you have a thoroughly considered strategy based on the audience you’re targeting. We explained that the majority of festival goers are Millennials and Gen Z-ers, according to YouGov, and the best way to reach them is through engagement marketing. This means that your “draw in” should be either through freebies or experiences. If you’d like to find out more about building a marketing strategy for your trade stall at music festivals and the various innovative ideas that you could use, you can have a read of that post here. For this post, we wanted to take more of a practical approach to creating a music festival stall to help anyone who needs some guidance on how to put your trade exhibition together. Setting up a trade exhibition takes a lot more time than you think and you always have to allow extra time for interruptions from other stall holders and festival organisers, aswell as slightly awkward gazebo moments where you can’t quite get the poles through or the grass isn’t as even as you imagined. We all know that things like this can happen. The last thing you want to do is have the panic of figuring out where everything should go. This is why it’s imperative that you create a sitemap beforehand – one that everyone helping you is completely aware of. Do you have a sitemap of the entire festival? If not, ask for one in plenty of time. Where is the main footfall coming from? You need to identify points where people are walking in your area and make sure that the main draw in is on their path. What’s the point of your site that will stand out the most? This is where that sitemap of the entire festival will come in handy. We all know that the wardrobe checklist for any festival goer includes sunglasses and wellington boots – because it seems that when it rains at a festival, it truly pours (and then returns to a sunny day with soggy fields). So, do as your audience do and prepare for downpour with the attitude that “the show must go on”. 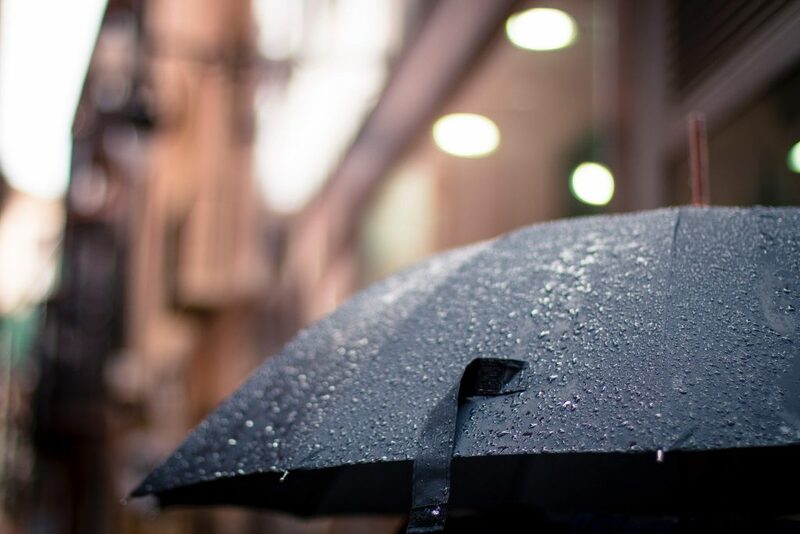 You could even incorporate it into the freebies you give away or experiences you offer – offer raincoats (with your brand) or a cool, dry, hang out space equipped with music and drinks. It all depends on your brand values, of course, which we’ll touch on in a few moments. Do you have waterproof clothing for your team? Soggy staff aren’t as bubbly as dry staff, after all. If you’re providing an experience, do you have the necessary rain cover to make sure the fun doesn’t stop when the skies starting pouring? The show goes on for festival goers, so the show goes on for you – but dry is better and safer. It’s all well and good creating a trade exhibition at a music festival that’s covered in your brand, but the most effective campaigns have a clear ‘Call To Action’ (as marketers call it) at the forefront. We spoke about this in the aftermentioned ‘Marketing at Music Festivals’ post, suggesting that this could be an email gathering exercise or an excuse to encourage some social media sharing. Is wifi available at the festival? This can make you log email addresses easier. But it’s also important to know that if you want festival goers to share content online. What’s your backup plan if the festival wifi goes down? Do you have enough charging points and electricity access for your devices? What’s your system for logging emails? This could be linked to an email marketing platform, like MailChimp, logging data into something like a G Sheet to look at later or the old-fashioned pen and paper method. How can you encourage people to share you online? Is your branding and any relevant hashtags obvious enough across the trade exhibition? Does everyone working for you know what the call to action is? 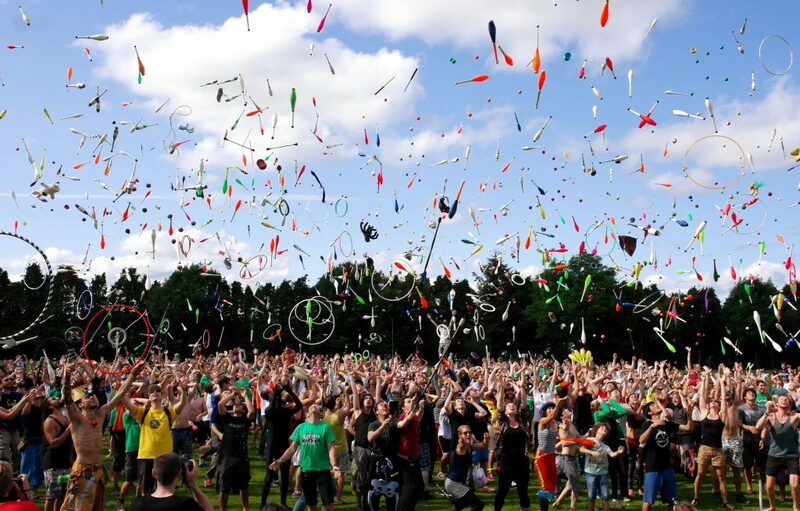 As we said before, some brands favour handing out freebies as a way of engaging festival goers with their brand. We’d advise that these are both in line with your brand values and solve a pain that your target audience may have at the festival. For instance, if you’re a fashion brand whose latest collection encouraged people to wear bold clothes over the summer, you could hand out vibrant, distinctive raincoats or bright, outlandish sunglasses to cover all weather circumstances. 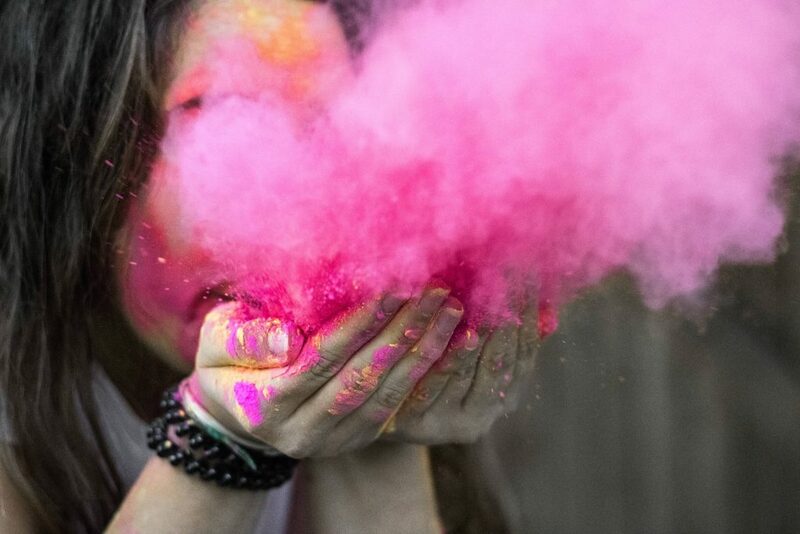 And a cosmetics brand that’s pushing for more women to be riskier with colour could hand out the colour powders that are dominating the festival feeds on Instagram. Do you have enough of these free products to hand out? Where’s best for you to display these freebies in order to attract your target audience? If you’re handing out free food, is everyone working for you aware of the ingredients and allergy warnings? Another way of attracting festival goers to engage with your brand is through experiences – as we’ve said a few times throughout this post. The benefits of offering experiences are that the possibilities are endless and it gives you the opportunity to be really innovative. Providing experiences gives your brand the opportunity to truly immerse itself into a festival goers stories. Health-conscious brands could provide yoga or meditation sessions, sports-focused brands could offer a bootcamp, tug of war competition or obstacle course and beauty brands could give people massages, hair styling sessions or nail treatments. Experiences like these become a part of the festival goers day – you just need to ensure that they know that you’re the brand behind the activity. How can you make sure that you’re getting maximum exposure from providing these experiences? Do you have an efficient system in place with your team for ensuring that as many people as possible can contribute to these experiences? Have you done a health and safety check? Have you tested the experience yourself? We hope this helps any brands wanting to set up their trade exhibitions themselves at music festivals. However, it’s worth saying here that we can do all this for you. Our specialty is to work on trade exhibitions like these from start to finish, with only one account owner who takes care of everything. If you want to talk to us about how we can take this huge amount of work off of your hands, please contact us.